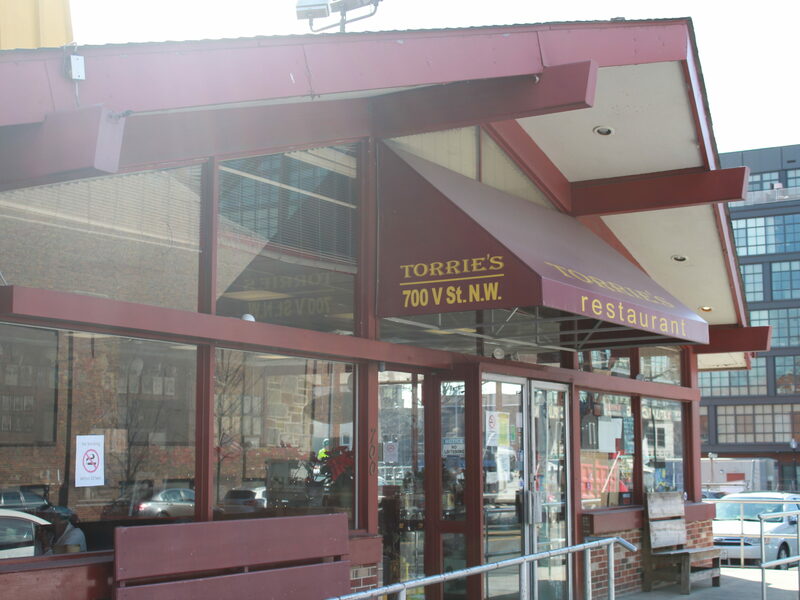 On most weekdays, you’d be hard-pressed to find any hustle and bustle inside Torrie’s, the red-walled restaurant across from Howard University Hospital. Saturday and Sunday, however, tell a different story: The place fills with crowds hungry for a plate of homestyle-cooked food from the all-day breakfast menu. One DCist reader thinks it’s time the 20-year old restaurant got some buzz.